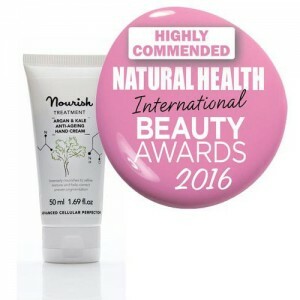 Dr Pauline Hili, a cosmetic scientist is one of the UK's top organic skincare experts, and founder of the Nourish Skincare Range. 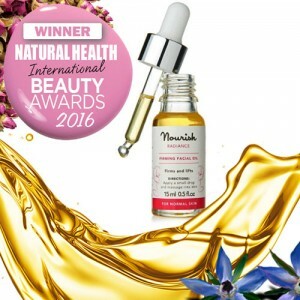 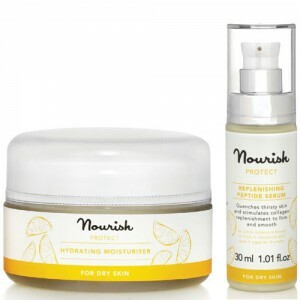 All of her knowledge and expertise in developing high-tech natural and organic formulations that deliver real results have gone into the Nourish Skincare range. 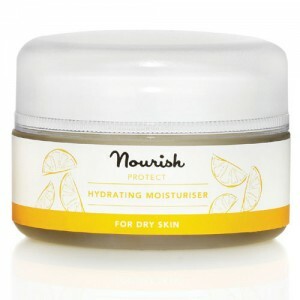 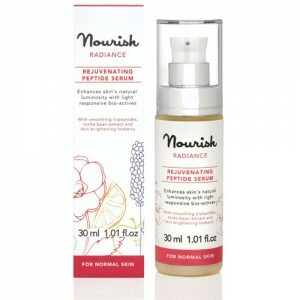 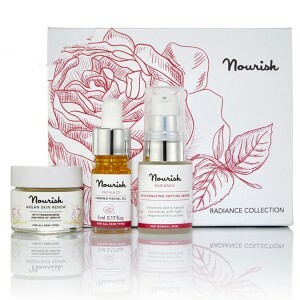 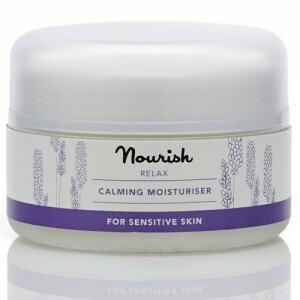 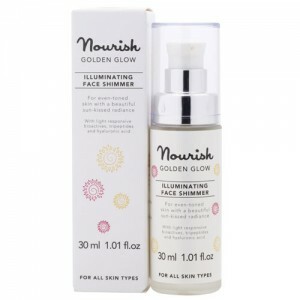 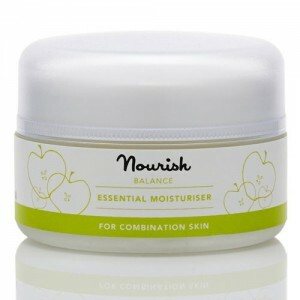 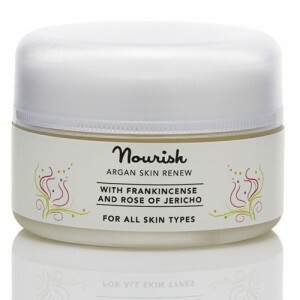 Nourish Skincare range bowled us over when we tried it. 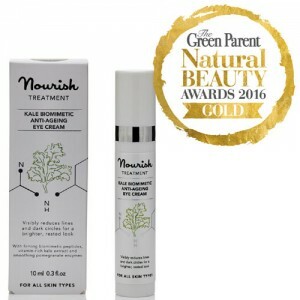 It’s pure and organic but incredibly effective too. 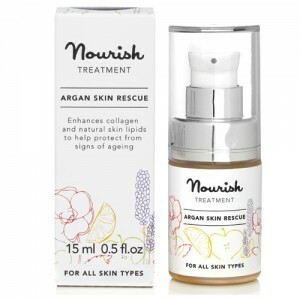 This high tech approach to skincare harnesses the best ingredients nature has to offer, and expertly combines them to create a skincare system that delivers real results. 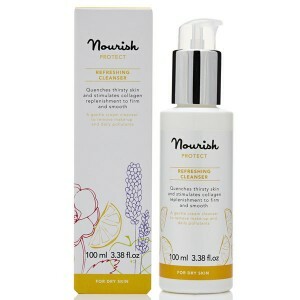 It looks good, it smells good, it’s organic & vegan and it works. 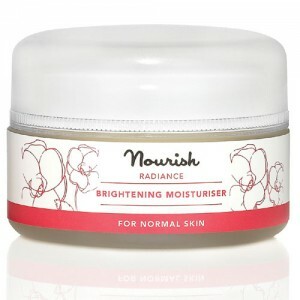 It’s sensibly priced too.